Every time we celebrate an occasion with a bottle of wine, I toss the leftover cork in a large jar in our kitchen, before recycling the bottle. Over the years, we have amassed a nice little collection -- and since cork is so versatile, I use it frequently in different projects. 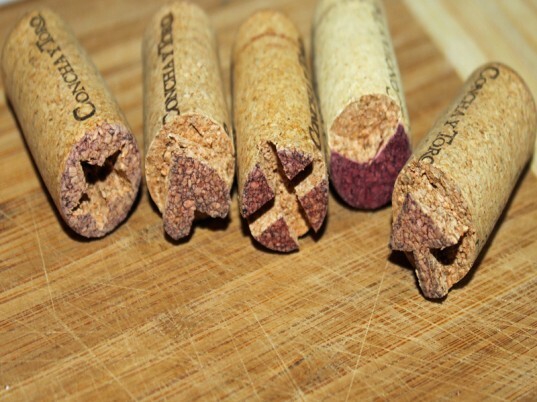 Most recently, my son and I carved a little set of recycled wine bottle cork stamps to give to a friend. My son is older, so he was able to do the carving of the designs into the corks himself. However, if you have little ones, you will want to do the carving, and reserve all of the stamping for them. These little cork stamps can be wrapped up perfectly with a soy ink pad and set of recycled plain cards, as a thoughtful homemade gift. Or you can also keep the stamps for your child to play with. 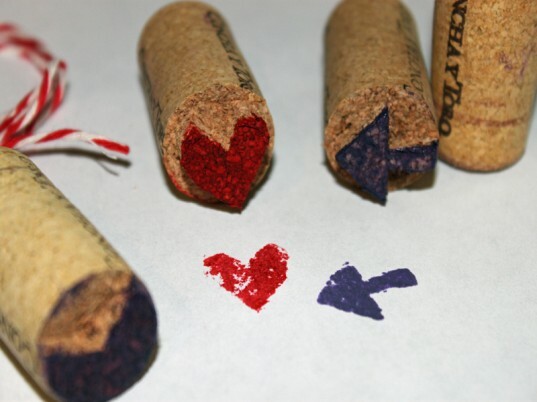 Read on to learn how to make a set of recycled wine bottle cork stamps in less than 30 minutes. 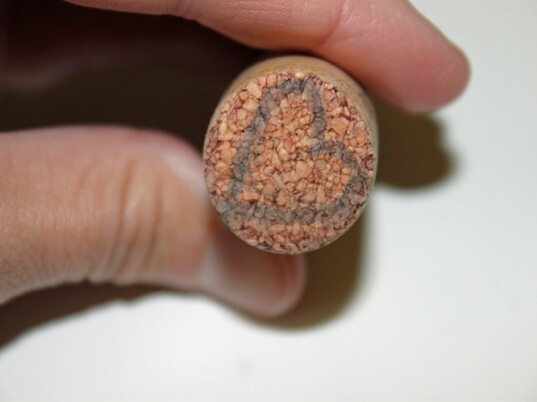 Decide what designs you would like your cork stamps to have, then draw them on the end of each cork with a pencil. 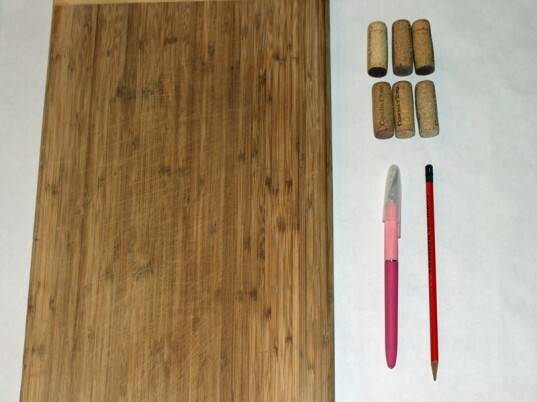 Using your craft knife, start to cut your design out of the cork, being very careful while cutting – this should be an adults only part of the project. Once you have finished cutting out the stamp designs, test them out to make sure that they stamp evenly. If they don’t, cut them until they sit flush. Step 5: Wrap Them Up and Give Them Away, Or Save Them For Rainy Day Play! Use kitchen twine to wrap them up with a new soy ink pad and stack of blank recycled cards to give away as a thoughtful homemade gift… or keep the set for your tots to play with as they wish! 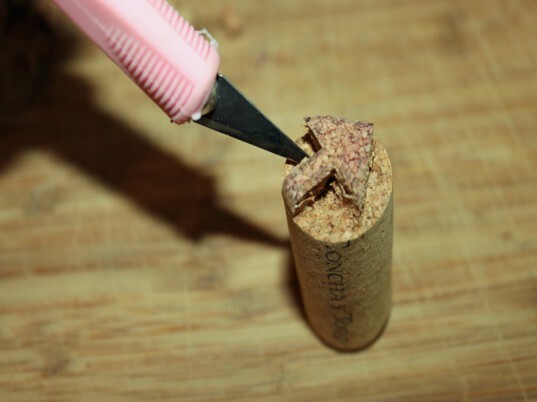 Using your craft knife, start to cut your design out of the cork, being very careful while cutting - this should be an adults only part of the project. Once you have finished cutting out the stamp designs, test them out to make sure that they stamp evenly. If they don't, cut them until they sit flush. Use kitchen twine to wrap them up with a new soy ink pad and stack of blank recycled cards to give away as a thoughtful homemade gift... or keep the set for your tots to play with as they wish!